MT. 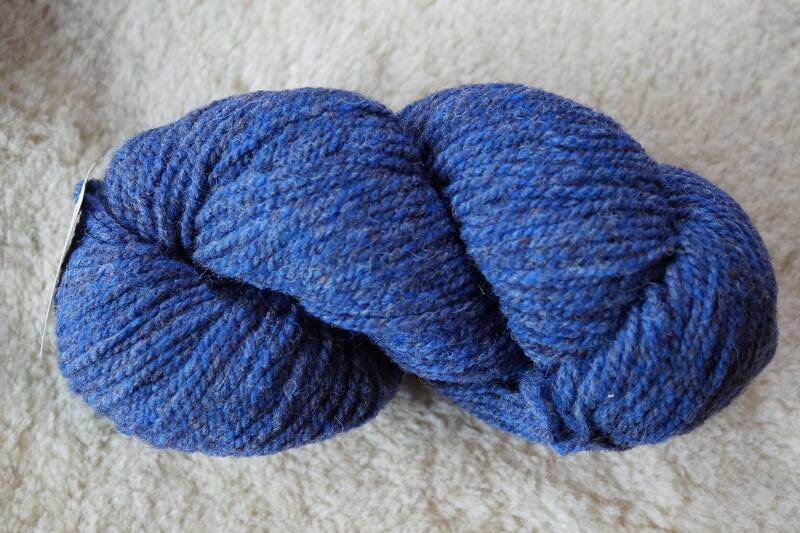 BLUE Rangeley worsted 2 ply Bartlettyarn. Mule spun in the USA with wool from local farmers.